It seems like the year is coming to an end rather quickly. As you are busy planning for next year, take a look at some of the networking events coming up by Canadian Small Business Women and some of our friends. There are vendor opportunities available as well. 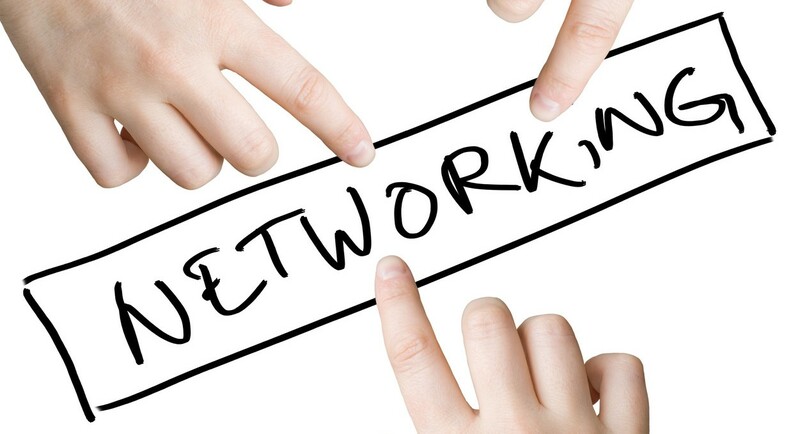 Happy networking!